We all know what a production it is to get your kids ready for back to school. New shoes, supplies, backpack, haircut...and, of course, clothes! All need to be practical and adorable, and we think these picks hit the mark. Roses and stripes, oh my! Unexpected combinations make us smile, visible even beneath curly mustaches and juicy red lips. My daughter Belle loves the Addison dress with dolman sleeves and roomy side pockets (left) and graphic tees reading "sunshine forever" and "03" (right). 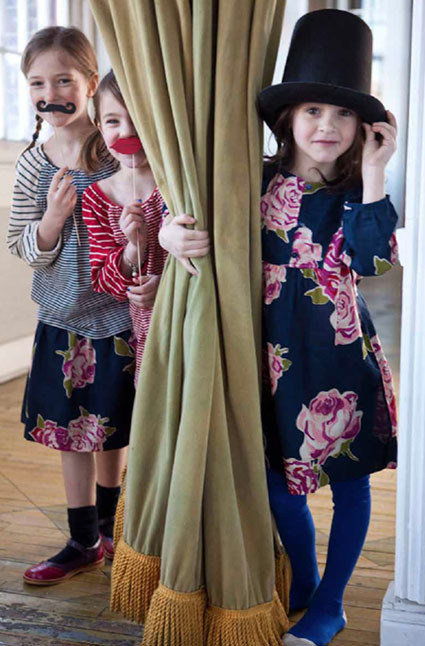 Meanwhile, my little one Sadie is dying for the rose print, which comes in a skirt (Harper skirt, right) or three different dresses (Bridget dress, left). As you can see, we love mixing and matching complementary prints, but don't forget the essentials. Our Reed top in four colors is just the sweet staple that will work with virtually any bottom. Knit dresses—comfy, so, extremely wearable—are always a welcome addition. 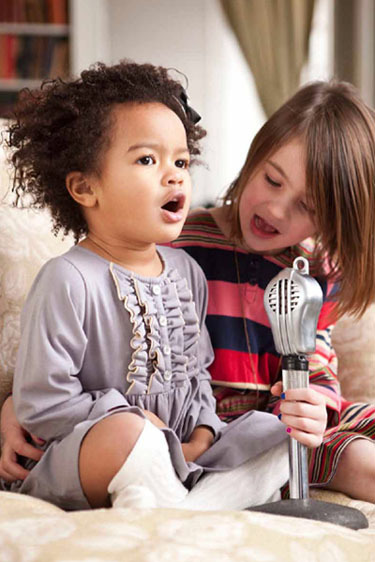 See two of our favorites—ruffly Matilda, left, and striped Maddy, right. 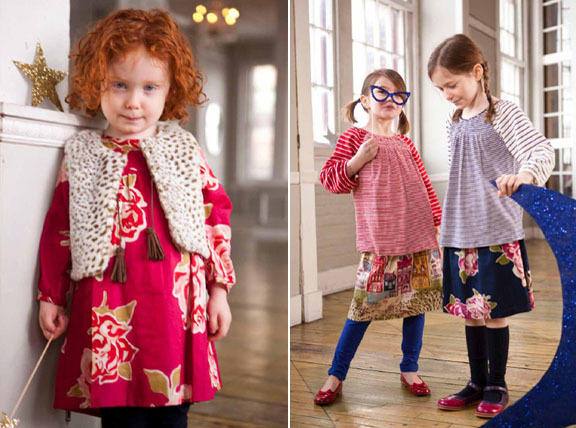 Elephantito boots, mary janes, flats, and more paired perfectly with our back-to-school collection and catalogue. They are currently available for pre-order (so call now! ), and will be in-store at our boutique September 1. 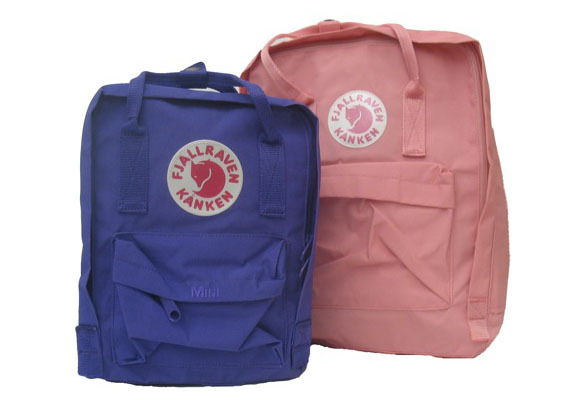 In-store, you'll also find these wonderfully basic Fjallraven backpacks in multiple hues. The different sizes make them great for younger and older kids. These canvas Fluf lunch bags are in-store as well, which I don't think could get any cuter. The interiors can be easily washed out in the sink. 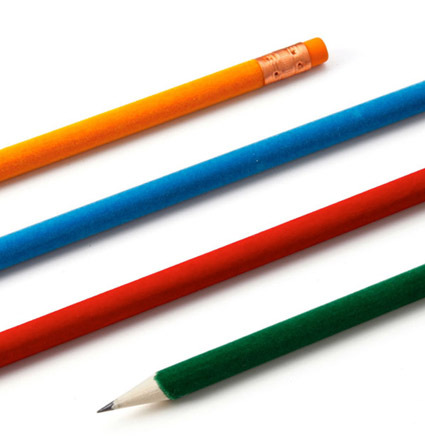 We came across these fuzzy velvet pencils, which, along with being a school necessity, go quite well with our back-to-school collection, don't you think? We love the whimsy and playfulness of this set of mustache pencils. 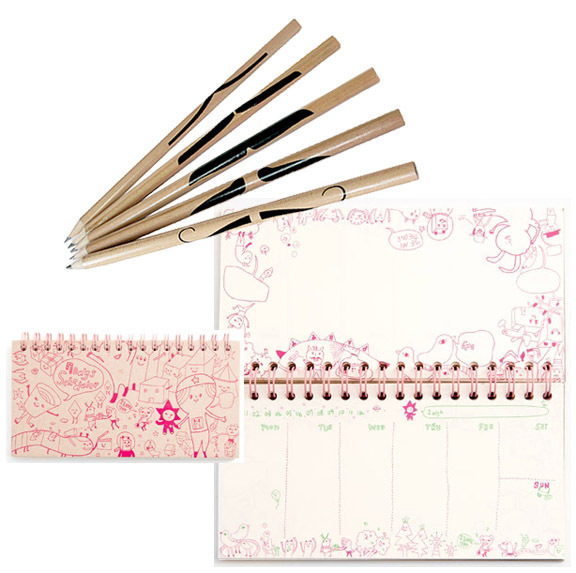 And, if you have a child off to middle school like Belle, then this seven-day planner will keep her organized throughout her newfangled world of classes, homework, and activities. Get ahead of the class now and shop at pinkchicken.com!